The central forum for the nationwide sales and service network of the brands Mercedes-Benz, smart and FUSO had a number of different formats on offer for visitors: training courses and lectures on current topics, an exhibition with a record number of exhibitors, various vehicle presentations and an openair course for test rides as well as evening events with up to 4,000 guests. Milla & Partner intermeshed all the different meeting formats, allowing for a maximum of participant interaction whilst enabling total individual planning. 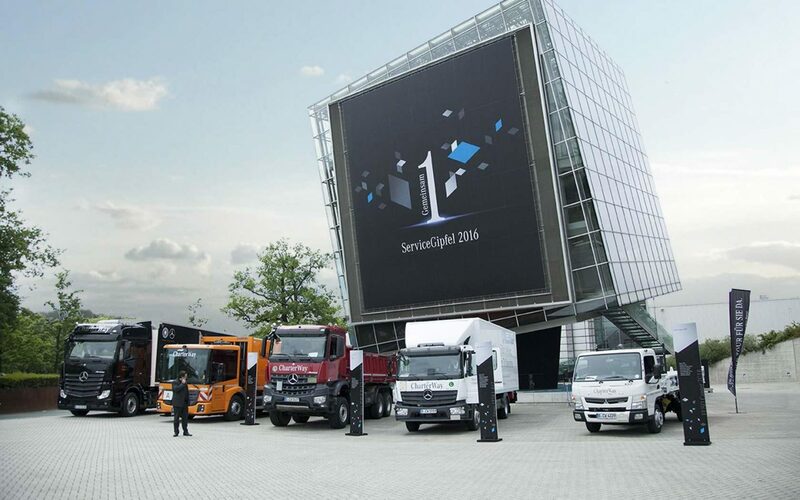 After the successful events in 2010, 2012 and 2014, this was the fourth consecutive time that Milla & Partner was responsible for concept, design and implementation of the ServiceGipfel on the Hanover Trade Fair Grounds on behalf of Mercedes-Benz. Using a specially programmed online platform, guests could gather advance information about the program and individually plan their visit - from registration, to the selection of individual forums and training sessions to itinaries, hotel bookings and on-site shuttle services. 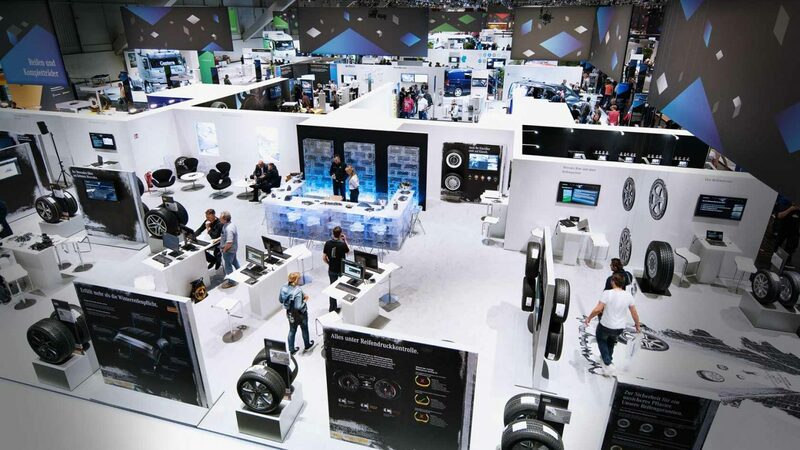 Exhibitors could use the site to plan their stand using equipment modules in ServiceGipfel design, thus ensuring a clear line in communication design throughout the exhibition. 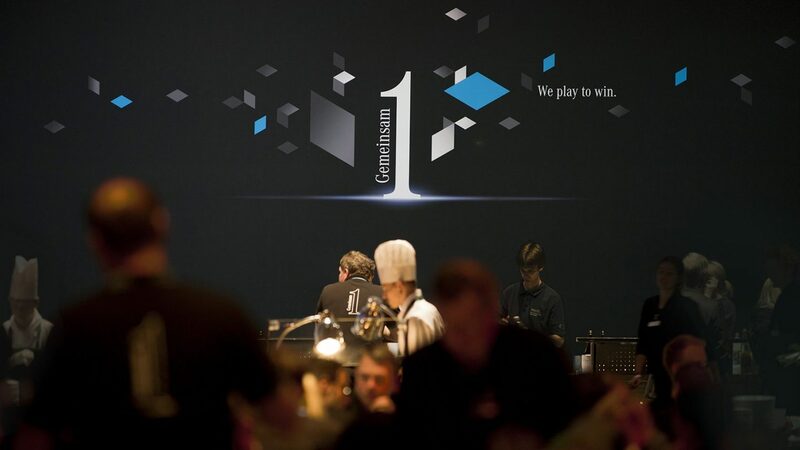 The key visual picked up on the overriding motto and was consistently implemented in all individual components of the three-day event, making the connection of service and distribution visually visible and tangible for all. The close interlinking of the offered formats, a clear and concise layout, efficient participant and exhibition management as well as the professional implementation guaranteed the event to become an exciting meeting platform for the participants.